We deliver right to you in Lockhart, Florida! Do you need sod for your Lockhart home or business? We deliver sod to Lockhart or you can pick it up at our 2 locations! Our sod is cut fresh every day. Right now, we have Floratam St. Augustine and Empire Zoysia available for purchase in Lockhart. 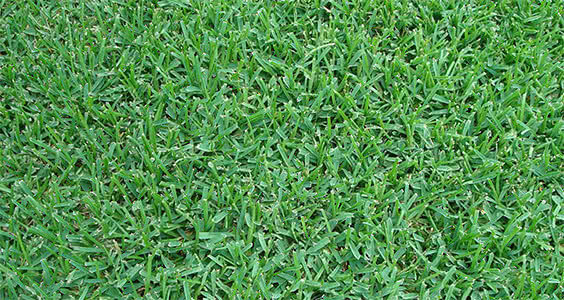 Click here to view our selection of sod available in Lockhart, Florida. We have a huge selection of rock to choose from! The most popular rock in Lockhart is Tan River Rock - it has a natural beauty and great price! 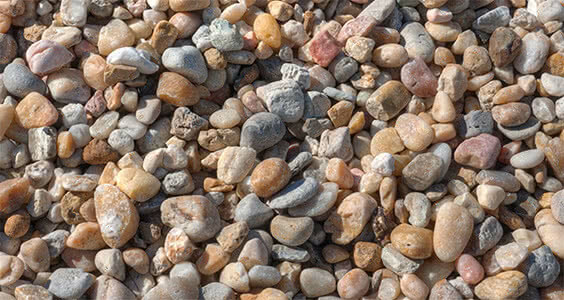 Other popular rocks include Lava Rock, White Marble and Brown Pea Gravel. We deliver to Lockhart - use our online shopping cart or call for pricing! Click here to see our great selection of rock available in Lockhart, Florida. We deliver mulch right to you in Lockhart, Florida! Are you looking to spruce up your Lockhart home or business with mulch? We deliver mulch to Lockhart or you can pick it up at our 2 locations! 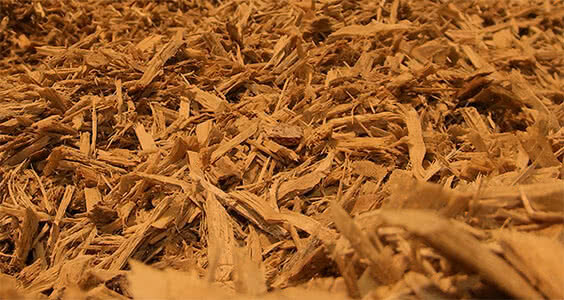 Click here to view our mulch selection available in Lockhart, Florida. Online ordering now available! Sand and soil for sale in Lockhart, Florida! If you need sand for your personal or business project in Lockhart, landscape Supply is here for you! We deliver sand and soil to Lockhart or you can pick it up at our 2 locations! Click here to view our selection of sand and soil available for delivery to Lockhart, Florida.